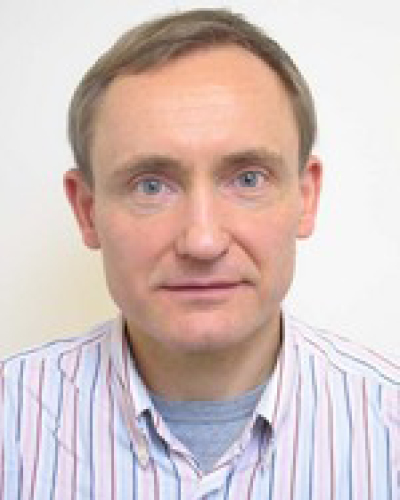 Aart Willem van Vuure teaches polymer and composites courses at the Faculty of Engineering Technology of KU Leuven and is group leader bio-based and durable composites in the Composite Materials Group of the Department of Materials Engineering, since 2005. From 2005 till 2012 he worked part-time (50%) as an advisor in composite materials for Sirris, Belgium. Before this he worked for 7.5 years in industry, 2 years at Advanced Product Development in Philadelphia, USA and 5.5 years at Unilever Research in Port Sunlight, UK. He obtained his PhD in composite (sandwich) materials at KU Leuven in 1997 and his MSc degree in Chemical Engineering from the University of Twente, the Netherlands, in 1989.